The December “Celebrating Christmas” edition of 501 LIFE will be highlighted on KARK Channel 4 during the 12:30 p.m. news show on Tuesday, Nov. 27. Businesses participating in the giveaway are Bledsoe Chiropractic, Conway Regional Health and Fitness Center, Daisy-A-Day Florist and Gifts, EL Clinical Esthetics, First Service Bank, Harrington and Company, Julie’s Sweet Shoppe, Rachel Deal General Dentist and The Sporty Runner. The December edition includes the announcement of the 2018-19 501 Basketball Team. This year’s team features 34 high school student-athletes who are making contributions on and off the basketball court. In her monthly “Traveling the 501” feature, Linda Henderson presents photos and information about Pioneer Village in Searcy, which will host its annual Christmas event 10 a.m. to 3 p.m. on Saturday, Dec. 1. In addition to the live KARK broadcast, the 501 LIFE segment can be seen on the station’s website – arkansasmatters.com. 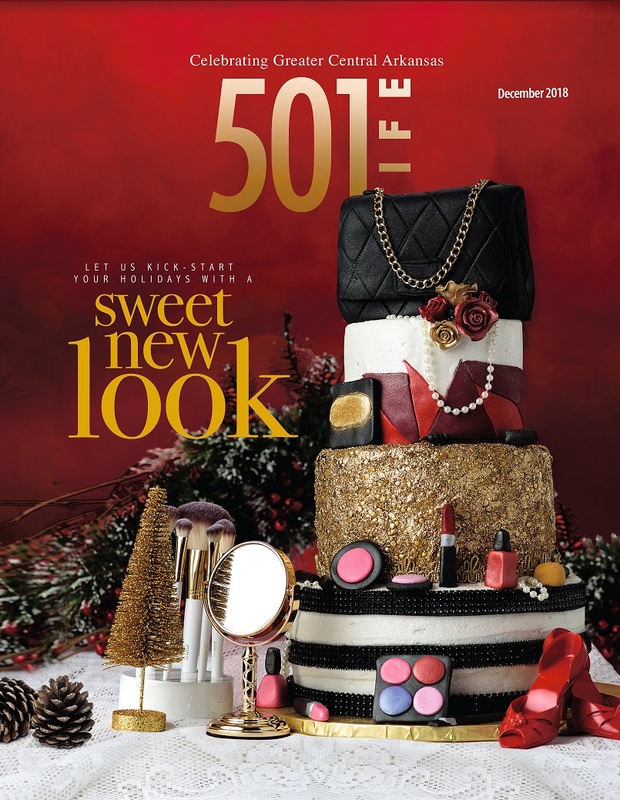 For more information on this month’s issue, visit 501lifemag.com.